Finding the venue, DJ, caterer, etc. is one minor step of planning a wedding, not to mention having to manage all of the contracts and paperwork involved. How are you going to keep all of this organized with everything else going on in your life today? You could always pull out your handy spreadsheet to keep track of everything going on…OR you could use your other lifeline, your smart phone! Now thanks to mobile devices, you can have everything you need, all in the palm of your hands. As a wedding planner, one of my main tasks is to ensure that all documents are kept in order, schedules are maintained, and payments are made on time so that by the time your wedding day rolls around, you’ll be all set without having to double check anything. This app gives you access to all of the tools available on weddingwire.com, allowing you to search over 200,000 wedding professionals and read reviews. Use this app before you select your vendors! This app also allows you to access all of your information on your Knot account. You can also search and get inspired with wedding dresses, cake and décor ideas, gifts for your registry, and manage your guest list. Use this app to be inspired! 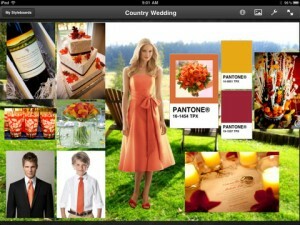 This app provides wedding facts, tips, and money saving tricks. Use this app if you are at the very beginning of your planning to answer any questions that you have! This app allows you to find the perfect dress. 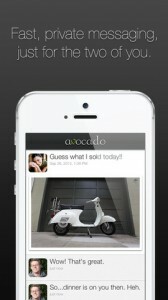 Use this app to start finding your style and design before you hit the stores! 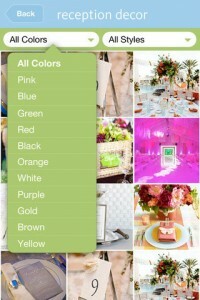 This app allows you to coordinate and plan your wedding colours by creating styleboards. Use this app to help you brainstorm! 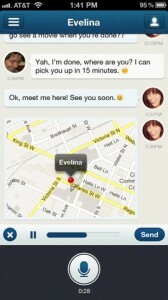 This app is great for the couple that is always on the go. It allows you to share your to-do lists and create a timeline of private videos and photos, and allows you to send a “ThumbKiss”- a feature that lets you see where your partner is touching their screen so you can touch the same spot and make both phones vibrate simultaneously! 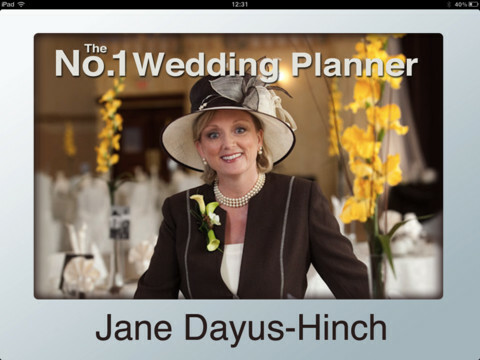 This app really allows you to stay close to your loved one-especially in the midst of planning. 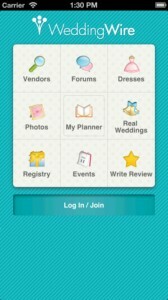 It allows you to plan your date nights, your grocery shopping lists, and allows you to share mobile hugs and kisses!